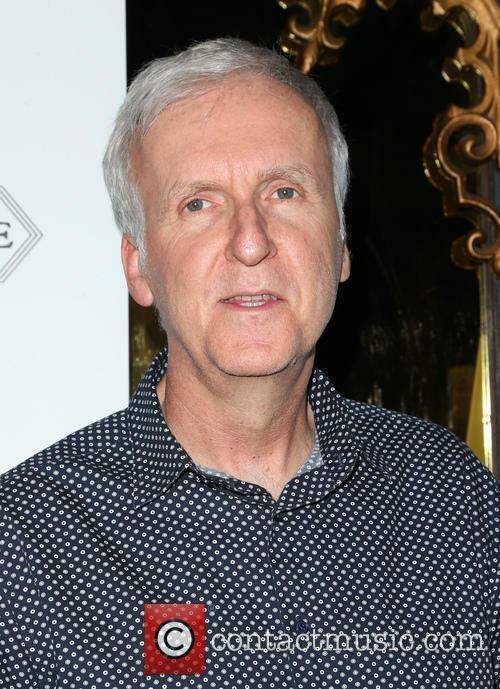 James Cameron (born 16.8.1954) James Cameron is a Canadian Oscar-winning film director, editor, screenwriter and producer. 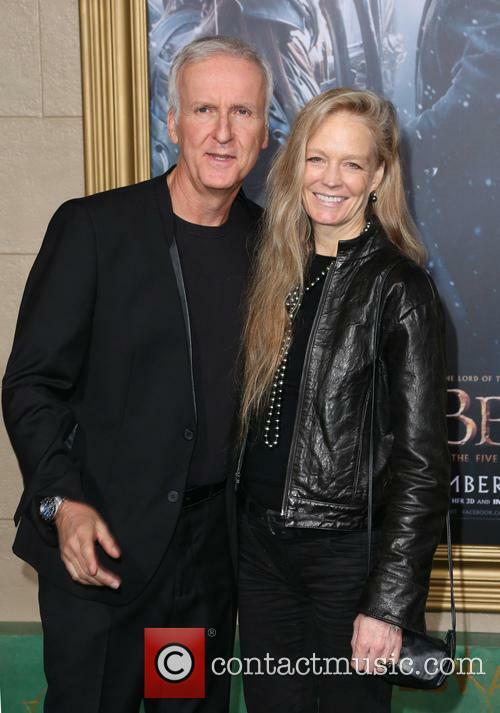 Childhood: James Cameron was born to Shirley and Philip Cameron in Kapuskasing, Ontario, Canada. His mother was a nurse and an artist; his father was an electrical engineer. After attending Stamford Collegiate in Niagara Falls, Cameron's family moved to Brea, California. He studied physics and English at Fullerton College and would visit the film archive at the University of Southern California. Film Career: James Cameron taught himself how to operate cameras by dismantling. At an early stage, he was interested in combining science and film. He started out by working as a miniature model maker at Roger Corman Studios. In 1980, he worked as art director on Battle Beyond the Stars. The following year, he worked on the special effects for John Carpenter's Escape From New York, starring Kurt Russell and Isaac Hayes. He also worked as production designer on Galaxy of Terror and design consultant on Android. 1984 was a turning point in James Cameron's career, as The Terminator was released. Initially, he struggled to find a production company to support a first-time director, until he contacted Hemdale Pictures. Arnold Schwarzenegger was cast in the lead role and the film went on to become a global hit. James Cameron then wrote the screenplay to Rambo: First Blood Part II. The screenplay was eventually re-written by Sylvester Stallone, who stars in the film's title role. In 1979, James Cameron started working on the sequel to Ridley Scott's Alien, starring Sigourney Weaver. The sequel, entitled Aliens. Despite resistance from many members of the crew and cast, the film went on to be a huge success, winning two Oscars and a number of further nominations. 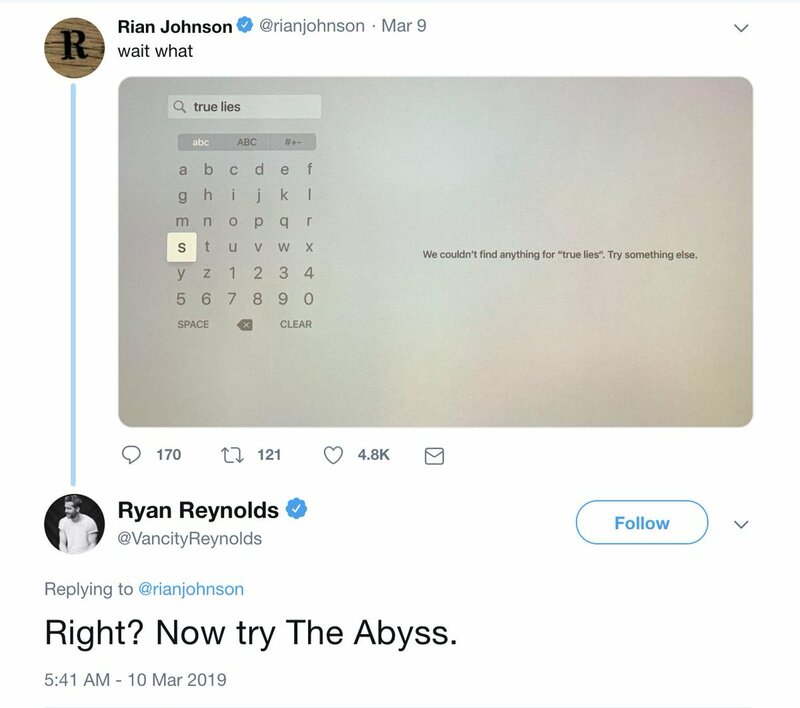 Cameron then went on to write the screenplay for The Abyss, which starred Ed Harris, Mary Elizabeth Mastrantonio and Michael Biehn. The follow-up to Terminator, Terminator 2 was released in 1991, with Linda Hamilton and Arnold Schwarzenegger reprising their roles. 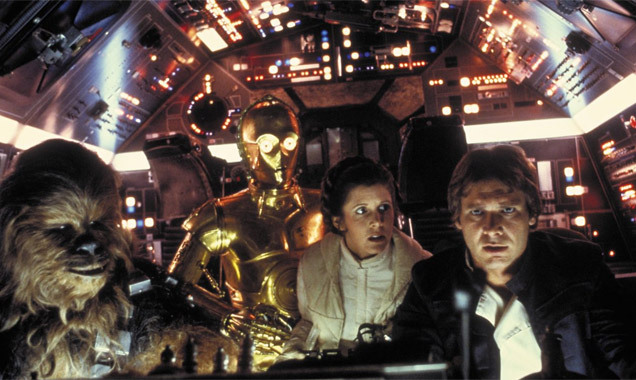 The film used groundbreaking special effects and was another huge success, winning four Oscars. With True Lies, Schwarzenegger and Cameron were reunited once more, with Jamie Lee Curtis playing the role of Schwarzenegger's on-screen wife. 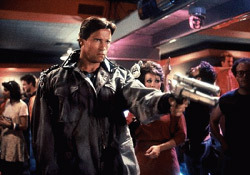 Tom Arnold played the role of Schwarzenegger's sidekick. 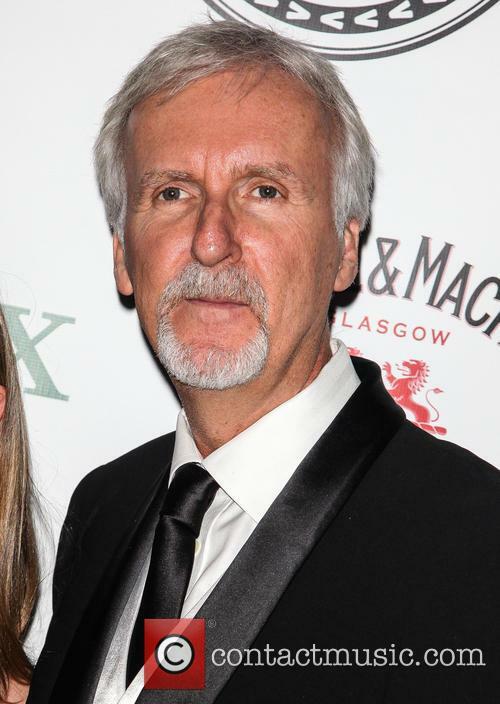 1997 became another pivotal year for James Cameron, with the release of Titanic. The film starred Leonardo DiCaprio, Kate Winslet and Billy Zane. 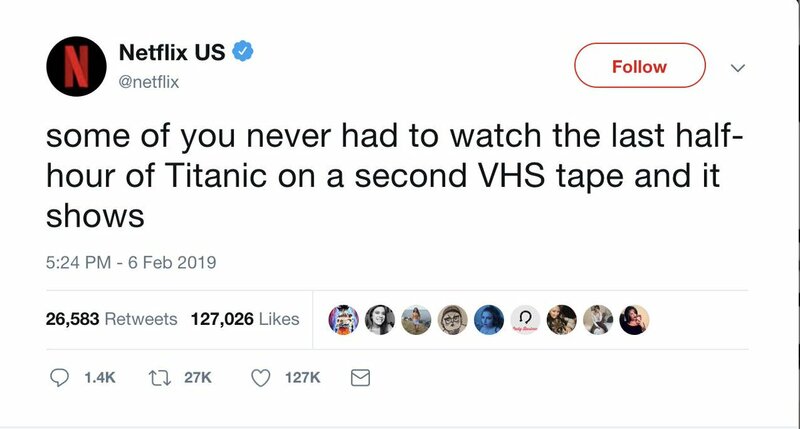 Titanic held the title of the biggest-grossing film of all time, until Cameron beat his own record with the release of 2010's Avatar. Cameron went on to create the Dark Angel series, starring Jessica Alba and Charles H. Eglee. In 2007, James Cameron, along with Simcha Jacobovici, made a documentary about the unearthing of the Talpiot Tomb, entitled The Lost Tomb of Jesus. Avatar was released in December 2009 and comprised almost entirely of CGI footage. The film was shown in 3D in cinemas around the world - the first film of its kind to compel cinemas to install 3D projectors. Avatar immediately overtook Titanic as the highest-grossing film of all time. The film featured the voices and likenesses of Sigourney Weaver, Sam Worthington, Zoe Saldana and Michelle Rodriguez. We're actually looking forward to this re-boot. After the rather meagre success of 2015's 'Terminator Genisys', it does seem rather a courageous move to launch yet another sequel so soon in its wake. 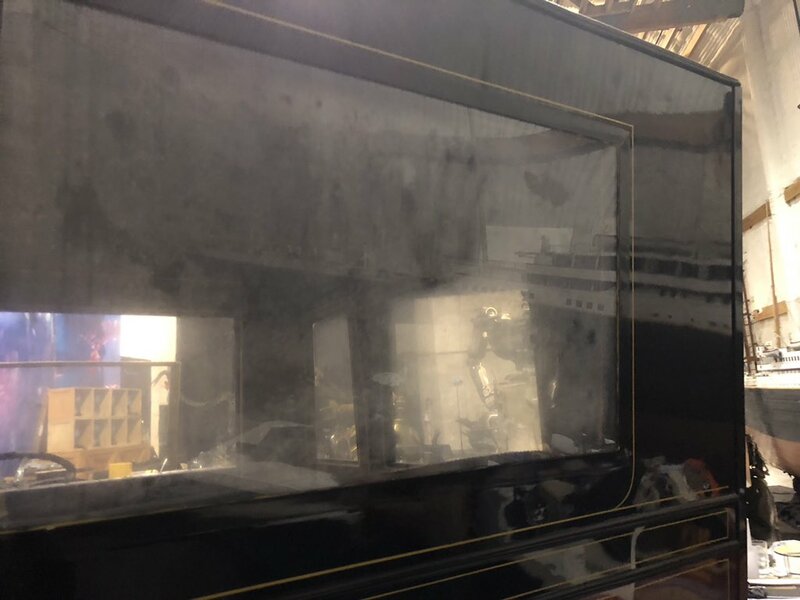 But the forthcoming sixth installment actually looks promising, and the very first image from the production has just been unveiled by Paramount. 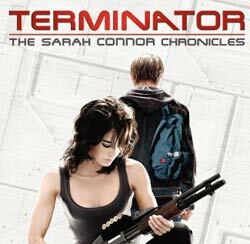 Arnold Schwarzenegger is returning to the cast as the lead cybernetic organism, though if 'Terminator Genisys' is anything to go by that doesn't necessarily mean it's going to be as good is the original, but the fact that Linda Hamilton is back as Sarah Connor is super exciting. 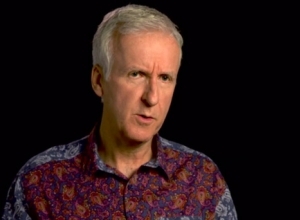 Filmmaker James Cameron says there are "other stories" to be told other than superhero adventures. Superhero movies show no sign of slowing down. The Marvel Cinematic Universe is one of the most successful franchises of all time, and whilst the current phase of Marvel films are coming to an end in the next couple of years, a whole new selection will come to life following its conclusion. Whilst the unofficially-titled DC Extended Universe doesn't do quite as well as the MCU, it still smashes in the box office and brings in some big bucks. 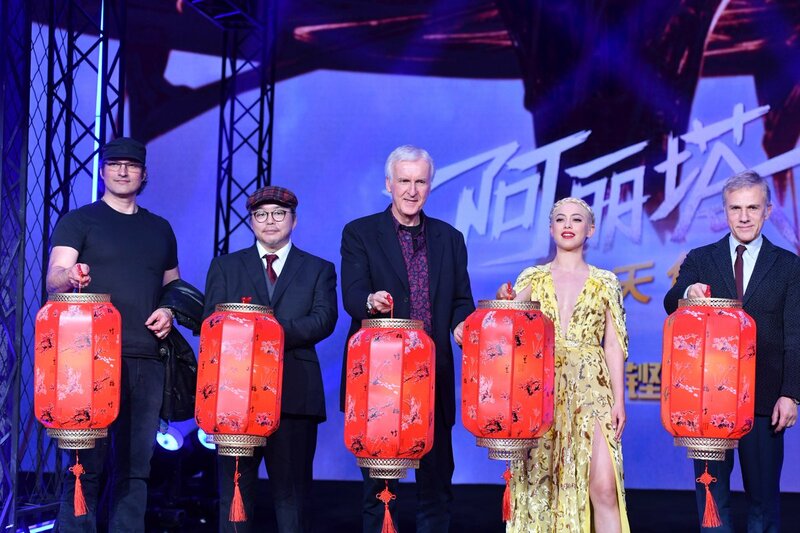 Superhero films have a big hold on the world of movies, and that's something director James Cameron has noticed. The original TV Wonder Woman, Lynda Carter, objected to Cameron's reiterated stance on Patty Jenkins' recent blockbuster. Following his comments about Wonder Woman last month, Hollywood director James Cameron has doubled down on his stance on the film’s feminist ethos – only to draw the ire of Lynda Carter, the original TV Wonder Woman. Last month, Cameron described Patty Jenkins’ recent Wonder Woman blockbuster as “self-congratulatory back-patting” in an interview with The Guardian. A month on, in a new chat with The Hollywood Reporter, he dug in on his stance. In response, Lynda Carter, who portrayed Wonder Woman on the ABC and CBS series’ from 1975 to 1979, took to social media to defend Jenkins and Gal Gadot (who played the superhero in the film). 'Star Wars' will get it’s own ‘land’ in the California and Florida parks with two areas spanning over 14-acres each. At the Disney D23 EXPO on Saturday, Company Chairman and CEO Bob Iger announced some exciting plans for new attractions at the Disney theme parks in Orlando, Florida and Anaheim, California. Star Wars, Toy Story and Avatar will all be getting their own new themed attractions, representing a shift away from the traditional Walt Disney characters. Disney Parks is adding more Star Wars based attractions. Star Wars land, which will come to both Disney Word and Disney Land, will be the ‘the largest single land expansions either of those parks have ever had," Scott Trowbridge, the Imagineering executive overseeing the project told fans at D23. The area will replace Disneyland's current Big Thunder Ranch in Frontierland and open up nearby ‘backstage’ areas. Work on the land is expected to commence sometime in 2017. Schwarzenegger admits getting back to his 80s body took a lot of extra training. 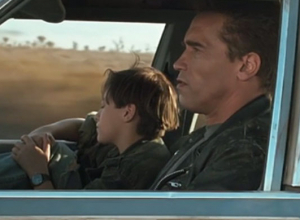 Arnold Schwarzenegger has made a whole career on three words first uttered in 1984's The Terminator: "I'll be back." So it's hardly surprising that he's returned to his iconic signature role in this summer's Terminator Genisys. "Well, I always said that I would do another Terminator if the story is great," he says. 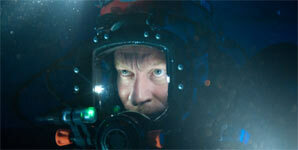 "We saw the original come out, and James Cameron outdid himself with the sequel. Since then, we've been trying to outdo that, not always successfully, but there is always the attempt. This time I think we've done an extraordinary job." The new movie mixes old and new territory. 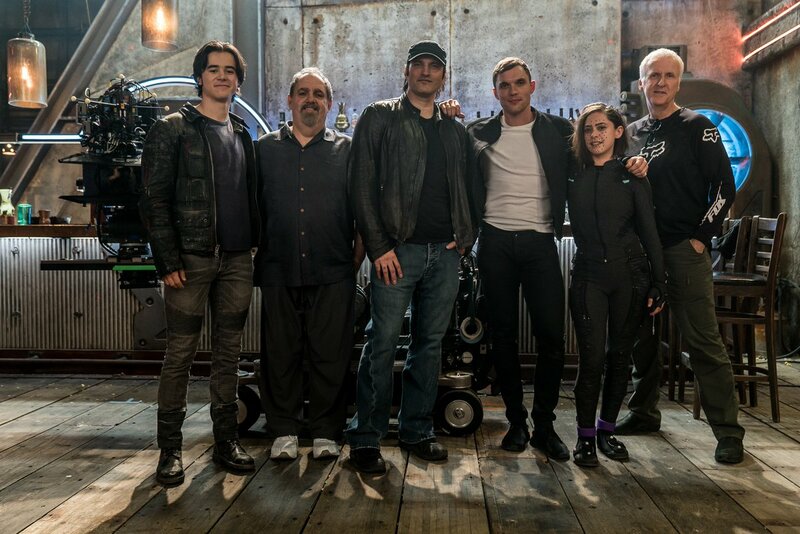 The eagerly awaited 'Terminator: Genisys' is finally imminent, and all fans of the original 1984 movie are likely to be happy with the results. Arnold Schwarzenegger opens up about how this new instalment combined elements of old and new to tell this alternative story. 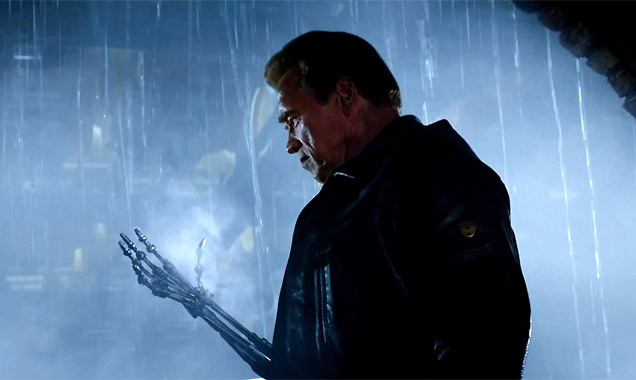 'Terminator: Genisys' is arguably one of the most highly anticipated movies of the year. While initially it seemed like a sequel verging on the out-dated and maybe a little cringe-worthy, the authentic adherence to the first film (but with an unexpected twist) really seemed to get everyone excited. Here we see Kyle Reese transported into the past in a bid to protect Sarah Connor, but finds she's already being protected - by the double of the very adversary he was sent to fight.